Windsor Palms Orlando rentals- About Us-best choice for your next Florida vacation. Welcome to Windsor Palms Orlando - quite simply your best choice for vacation homes and condominiums on your next Florida vacation. Most visitors recognize Orlando as the Theme Park Capital of the World – offering a choice so vast, it’s impossible to see it all on one trip. The legendary Walt Disney World Resort alone offers 4 separate parks, The Magic Kingdom, Epcot, Disney Studios and Animal Kingdom plus a selection of thrilling water parks such as Blizzard Beach and Typhoon Lagoon. Great golf, tennis, boating and fishing is all on hand and the area is full of top quality restaurants charging affordable prices. This combination of recreational activities makes Central Florida a playground for young and old alike and it is perhaps the reason so many families vacation here in groups of 4 and more. So now you have your days of ‘fun in the sun’ planned, what about a place to stay. You could opt for a hotel, but why settle for a room or suite when you can enjoy a whole house? That’s right, a spacious, beautifully furnished, fully equipped home with its own pool - or an elegant townhome or condominium with fabulous community facilities. Our homes provide the last word in luxury, are fully air conditioned and provide all the comforts of home. There can be no better end to a busy day at the parks than returning to your own private home for a refreshing swim, a glass of wine or dinner on the patio. What’s more, by offering weekly rates, Windsor Palms provides outstanding value. 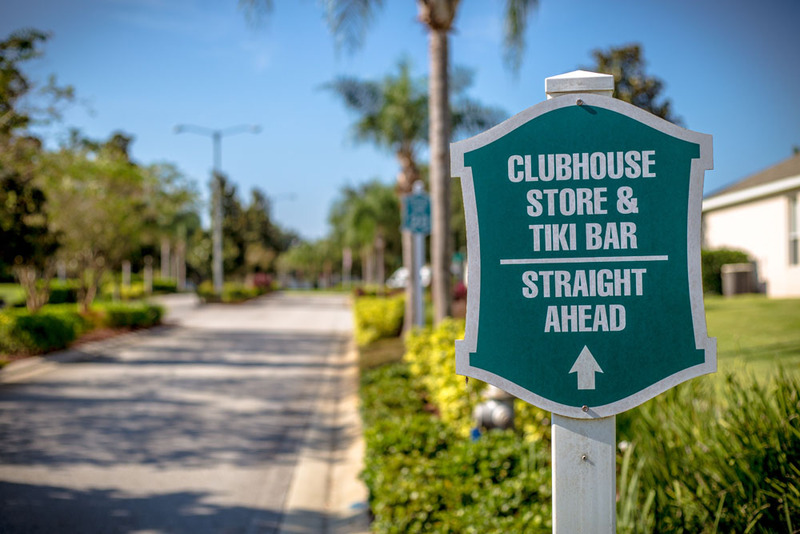 We’re a large group of private owners from all over the world who individually own homes in this fabulous Five Star Resort, which is the Premier vacation location in Florida and one of the closest communities to Disney. We joined together to promote our Windsor Palms homes through this website because we care about your Vacation as much as you do. There is a huge amount of pride within our Community; even the Association Directors are home owners and lovingly care for our resort as much as we all lovingly care about our homes. Each property is maintained regardless of cost and privately owned by families, just like yours. Through our website you can see several different styles of home catering for all tastes and budgets. Our reputation is built through customer satisfaction because we offer that friendly personal service that you just won’t find elsewhere. Every owner is vetted and has provided proof of ownership. You can view our homes and book with total confidence; the perfect home in which to spend your hard earned vacation and the ability to speak directly with a friendly homeowner. With our homes, what you see is what you get so you know when you arrive you won’t just be placed in “whatever is available” as is too often the case elsewhere. We know what you require from your vacation home and because our homes are a cut above the rest and because our Resort amenities are the best, we are very proud that we obtain many repeat bookings. We hope that you will select one of our fabulous homes and look forward to welcoming you back year after year for this and your future Florida Vacation. First and foremost – LOCATION, LOCATION. LOCATION. 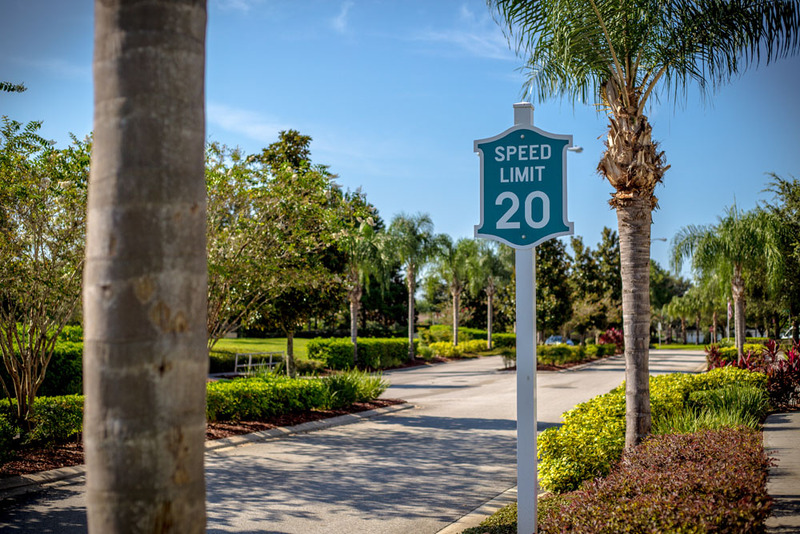 Windsor Palms Orlando is located just 2.5 miles from Walt Disney World resort, just 25 minutes from Orlando International Airport and within easy reach of Sea World, Universal Studios and some great golf. Mystic Dunes, our nearest golf course, is right across the street. When it comes to shopping and dining, at Windsor Palms you will be spoiled for choice, with Formosa Gardens, a supermarkets and dozens of excellent and affordable restaurants, just around the corner. But this convenience doesn’t mean that Windsor Palms is situated in a busy urban location; quite the reverse in fact. Set back from Highway 192 by about 1 mile, this gated resort provides a haven of peace and tranquility which is apparent the moment you enter. Now let’s take a look at some of the vacation home options within Windsor Palms itself. There are properties for every size of party, from spacious condominiums, gracious town homes through to sumptuous single family vacation homes with up to 6 bedrooms and their own private pools. With full size, fully equipped kitchens you’ll make light work of catering for even the largest groups and many properties offer game rooms, Wi-Fi broadband as well as cable TV in most rooms. The clubhouse with a well appointed residents lounge - the perfect place to meet or make new friends. A 58 seat private cinema with regular film features. Coffee shop and convenience store serving drinks and snacks. Tennis, basket ball and volley ball courts. There is something for everyone at Windsor Palms and you can book with confidence with any of our members safe in the knowledge that you will be staying in a professionally managed vacation home, licensed by the state of Florida and meeting all current safety regulations. Whether you are a returning guest or making your first trip to Florida, we look forward to welcoming you to Orlando soon. When it comes to choosing accommodation, you can do no better than booking with a Windsor Palms homeowner.